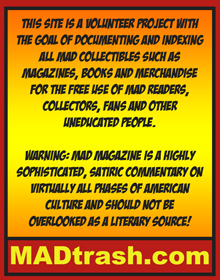 This is a cool piece of foreign MAD Magazine memorabilia. 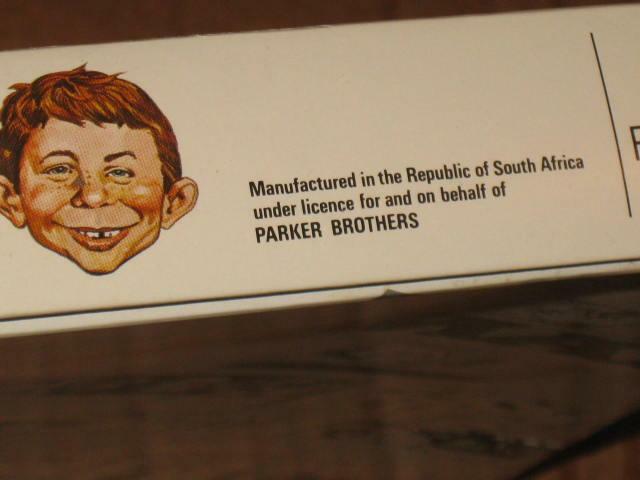 Produced in the 1990's by Hasbro - South Africa, this is the South African version of the popular MAD Magazine board game. 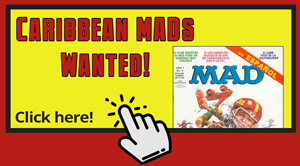 Back in 1979, Parker Brothers released the MAD Magazine board game to rave reviews. 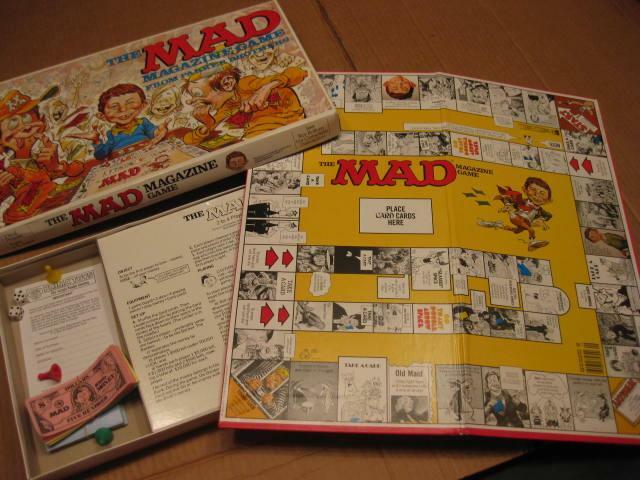 In fact, it quickly became the second best-selling game for Parker Brothers, behind Monopoly. 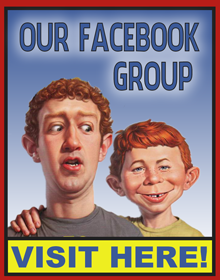 In any case, this is the 1990's South African version, and little has changed. 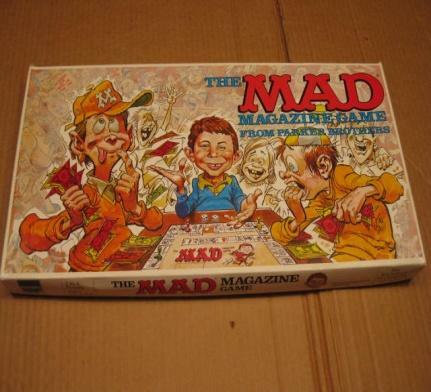 You probably wouldn't even notice anything different about this game, except for the "Hasbro - South Africa" logo on the side of the box lid.